I don't think I would like to do waka ama because to be honest I don't think I could paddle that fast without a huge amount of practice, and to be honest I think I like sailing more than paddling. But I definitely enjoy watching waka ama it is very on the edge of your seat. It has been a 2 days since we have left our island sanctuary and to be honest I am feeling a little worried that we might not get to wherever we want to go. I hope we don't get crushed by the waves. us girls don't get very fun jobs but its nice to do everything with all the other girls and women its really fun though. I've been on the water before but this is way more fun than fishing and swimming. Anyway That s all and hope aotearoa is as good as you've been telling me. 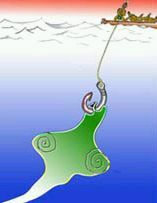 The summer learning journey gave me a link to a story about a boy called Maui who goes on a fishing trip with his brothers and fishes out the north island of New Zealand. The Summer learning journey told me to find three facts about Maui. This is what I found out. 2. Maui Can get really angry: In the story his brothers anger him by telling him that they will not let him fish with them because he is too small but they were probably stopping him from fishing with them because he hasn't had any experience and he was younger. 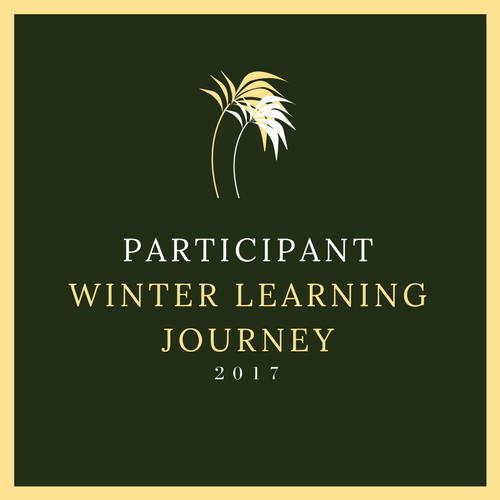 Today is my last day to post something on my blog so i am going to say goodbye but don't worry I am going to post in the holidays I will also do the summer learning journey. I think my favourite things about this year is being first in academic in my school and going to camp ta Kawau island and having an amazing time. Kia ora. My name is Bethan and I am a year eight student and prefect at Point England school. My teachers are Mrs Stone, Mrs Tele'a, Ms Tapuke, Mrs Ilaoa and Mrs Moala. I have 12 brothers and one sister. I enjoy swimming, reading and writing. My favourite everyday subject is writing, but my favourite subject of all is history. I especially love learning about Ancient Greece and its myths and legends. My favourite colours are pale pink and ombre blue. My favourite three foods are Lasagna ,Pizza, and Butter chicken. I hope you enjoy the blog posts that I share! Summer Learning Journey, Week 3, Day 1, activities 1,2,3.